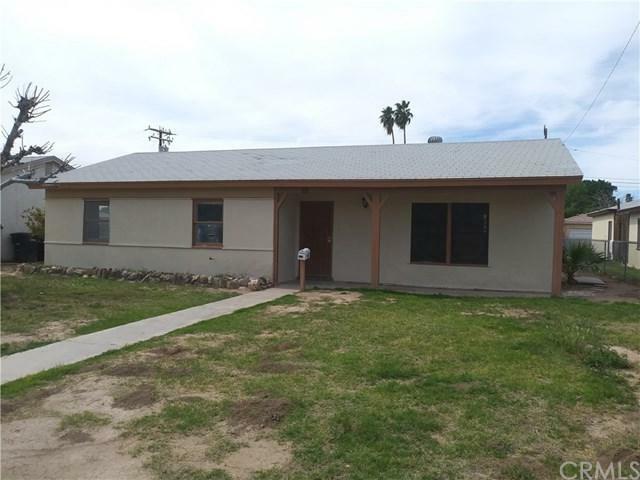 321 N Palm Drive, Blythe, CA 92225 (#300805015) :: Ascent Real Estate, Inc.
READY TO MOVE-IN, SPACIOUS THREE BEDROOMS HOME. 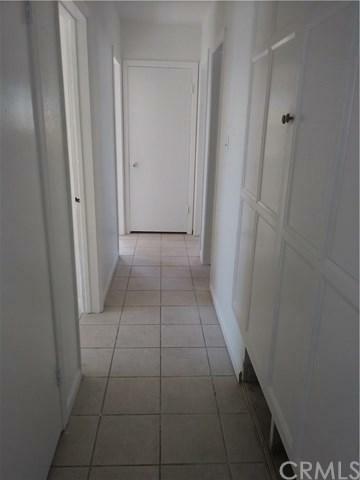 REMODELED, NEW PAINTS, NICE KITCHEN WITH GRANITE COUNTER TOPS, FAMILY ROOM, GOOD SIZE LOT, SELLER MOTIVATED! 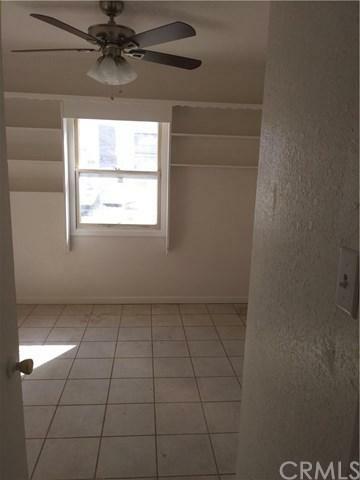 READY TO MOVE-IN, SPACIOUS THREE BEDROOMS HOME. 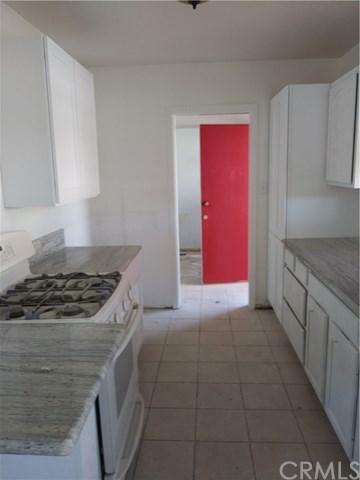 REMODELED, NEW PAINTS, NICE KITCHEN WITH GRANITE COUNTER TOPS, FAMILY ROOM, GOOD SIZE LOT, SELLER MOTIVATED!